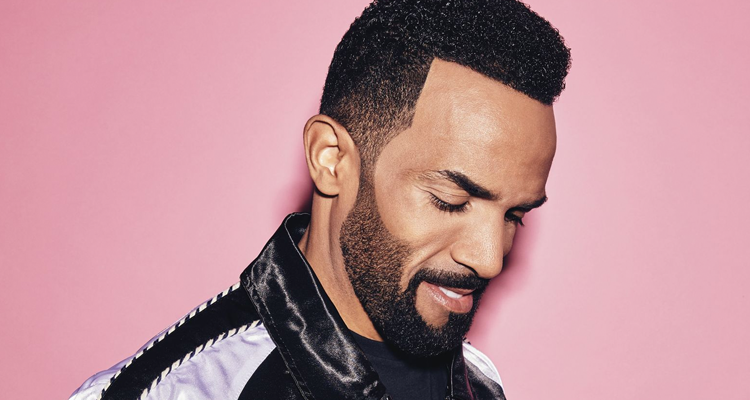 Craig David continues his charter at No. 29 on Billboard’s Dance Club Songs chart (dated April 14) with his infectious track ‘I Know You’ featuring Bastille. With 7,000,000+ debut albums sold, the British super-talent returns to North American dance floors with a new remix from Sultan & Shepard, and more coming soon. The Canadian producer/DJ duo transforms “I Know You” into a bright house groove perfectly suited for David’s signature smooth vocals. Stream the new remix below. ‘I Know You’ is lifted off the UK singer’s newly released album The Time Is Now, released in January on RCA. It marks the British singer’s seventh full-length release and follows his 2016 comeback, Following My Intuition.